Thanks for the artwork and cap, Gillie! Me and my best friend Joe! Hi! My name is Cochise. My friend Joe calls me "Cooch!" But I'm getting ahead of myself, here! It's a pleasure to meet you! I'd like to tell you all about myself! You would call me a "paint". I am black and white, like many-but not all-of my kind. The American Paint Horse is a breed of horse that combines both the conformational characteristics of a western stock horse with a pinto spotting pattern of white and dark coat colors. Developed from a base of spotted horses with Quarter Horse and Thoroughbred bloodlines, the American Paint Horse Association (APHA) breed registry is now one of the fastest-growing in North America. 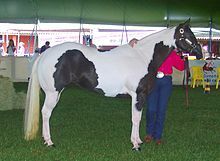 The registry allows some non-spotted animals to be registered as "Solid Paint Bred ," and considers the American Paint Horse to be a horse breed with distinct characteristics, not merely a color breed. 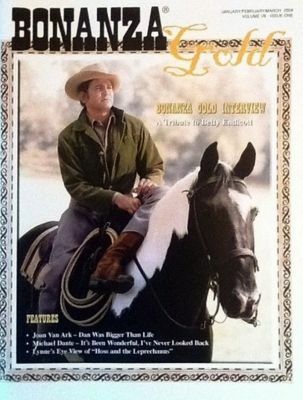 I have a lot of fans, more than I would ever have thought possible that day when a young actor named Michael Landon first came to visit me and my stablemates at Fat Jones Stables in North Hollywood, California. 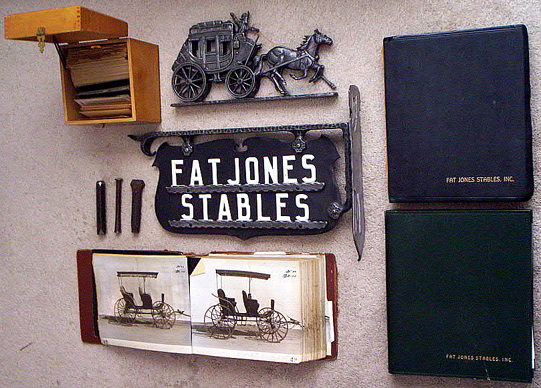 Items Belonging to the Estate of the Last Manager of the "Fat Jones Stables"
It was our stable that owned and rented all the horses and wagons (rolling stock) you see in the Western movies and TV shows, filmed between 1912 and 1975. Many people thought that the actors owned us horses, but "Fat Jones" retained ownership of us and trained us. We continued to be stabled here at home. Once in awhile though, one of the famous movie actors would buy "their" horses after filming had ended. Would you believe that Lorne Green bought Buck and donated him to a therapeutic facility for challenged children! I wasn't so lucky, but I'll save that for later. 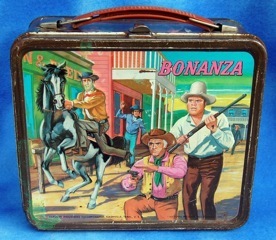 This sure takes me back, my friends... You see, it was just before the start of a new television series, to be called Bonanza. The people in charge had certain kinds of horses in mind for their four main characters. They were in part, looking for horses that would look good on footage, filmed in color. 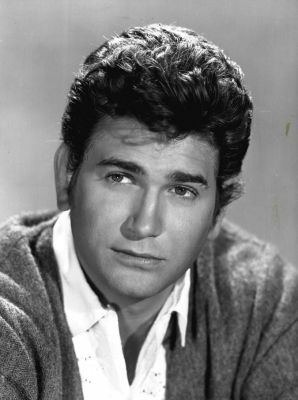 They sent a young actor named Michael Landon over to our place to try a few of us out, to see which one suited him best. Meet my soon-to-be friend, Mike! The newspapers called him a "heartthrob!" Little did I know the adventures that awaited me... I'm sure glad he picked me! When I first "auditioned" for Mike, my name was Tomahawk. Doesn't that sound funny, now? I have become so used to my character's name, Cochise! (He was named after the famous Indian chief.) At the time, I was twelve years old, stood 15.3 hands high and weighed in at 1,150 pounds. I was what you might call "a good bit of horseflesh! "*Snorts*My stablemate, Chubby weighed more than I. 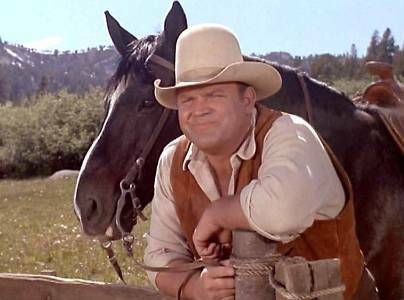 He was picked for the series too, by a very nice man, an actor named Dan Blocker. Chubby and I were to become great pals in the next few years. They worked us hard, and we had fun! Me and my Buddy, Chub in "All Ye His Saints". On the show, different horses were required for different types of work. 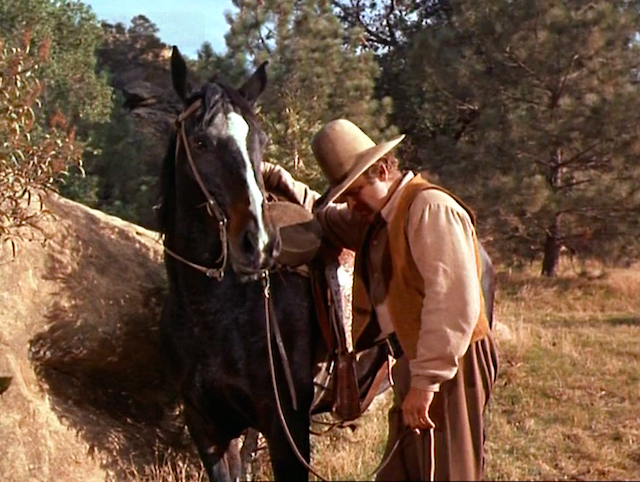 In the first few seasons, riding paints were used for the most part, which appear in the close-up scenes with Mike. 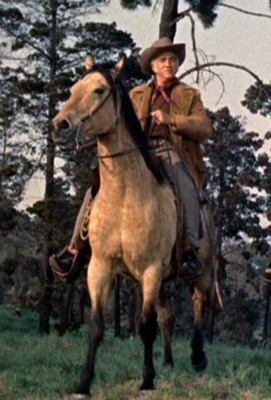 The riding paints were used for the simple shots at Paramount Studios and for the outdoor shots, in Southern California. But starting with Season 7, more and more location shooting was done, so more and more stunt double paints were needed. (One of the venues that you might remember was Lake Tahoe.) Sometimes a bigger and stronger paint was required for heavier duty, like during the filming of "Bushwacked," in Patagonia, Arizona. 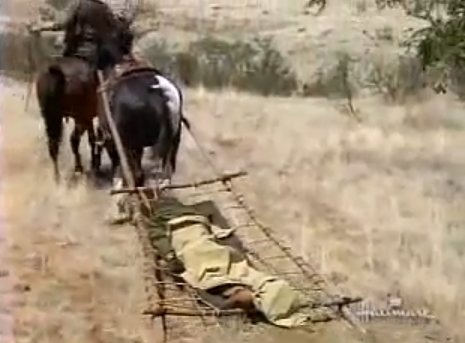 A larger horse was needed to pull the travois, carrying Mike. My human castmates and I are even on a lunchbox! Can you believe that? Prices vary, depending on the condition of the box. This one is worth $59.00! Would you believe that Joe and I were featured on the front cover of "Bonanza Gold Magazine?" That was sure an honor! Jan/Feb/March 2009 issue of "Bonanza Gold Magazine"
Well, this is something I don't like to talk about much, but I need to tell you what happened. In October of 1964, some people broke into our home, while we horses (and our human friends) were sleeping. Several of us were savagely stabbed. (And they call us animals!) *Snorts* Although every effort was made to save us, sadly, some of us had to be put down. Mike put up a sizable reward, but the perpetrator was never found. *Shakes head* We were about to go into production, for the new season. Another paint, who had worked as my stunt double on the show was rented for Mike. His took over as "Cochise" in "The Far, Far Better Thing." 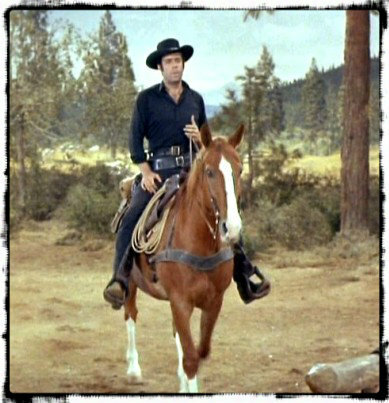 He did double-duty, being ridden by both Mike and stuntman Hal Burton. His last appearance was in the final episode of season twelve, "An Earthquake Called Callahan," in January of 1971. He was sold after that, and other horses filled my horseshoes (six, in all,) in the last three seasons. 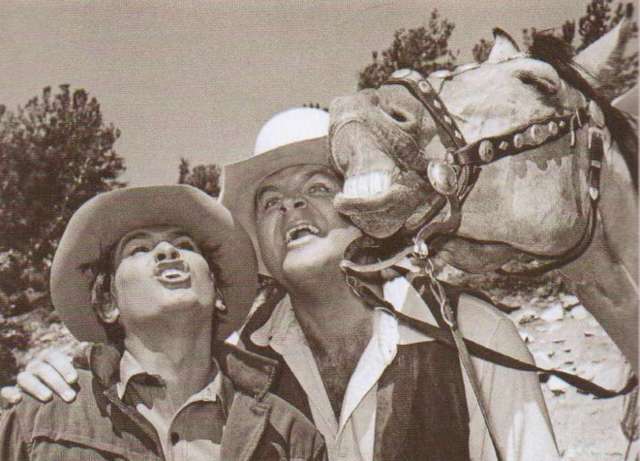 Trivia "from the horse's mouth": Did you know that the names of the other three original horses chosen at the beginning of the season of the show's run were: Dunny Waggoner, Slippers and Streak? 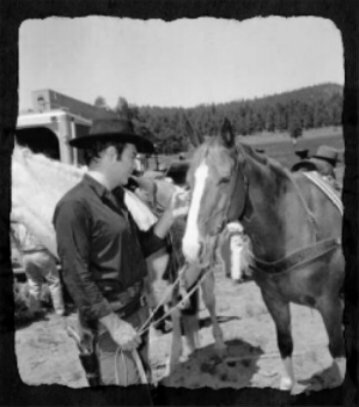 Adam’s horse in the show was named Scout. But Scout was not the original horse selected for the role. In fact the first two horses, Candy and Beauty, both proved to be fractious in front of the cameras and had to be sent back to the stables as not right for the part. When Scout was brought in, he proved to be not only well behaved but a good match for actor Pernell Roberts. Scout was a gelded 7/8 thoroughbred who weighed in at 1100 pounds. Roberts rode Scout for three seasons. 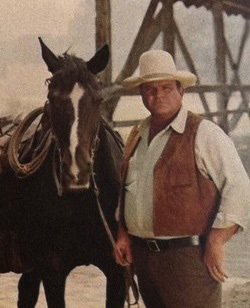 Near the close of that third season, Scout and Dan Blocker’s horse got mired in the mud during filming, causing an accident. Whether related to the accident or not, within a month Scout was acting up, tossing his head around and generally refusing to behave during filming as he had before. 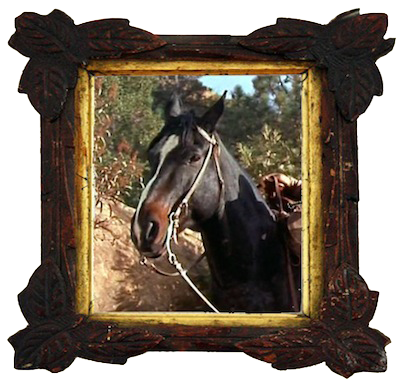 By the start of the fourth season, Scout had been sent back to the stables and replaced with a horse that was almost identical in appearance. The only difference was that the new horse had four white socks as opposed to the three sported by the original Scout." 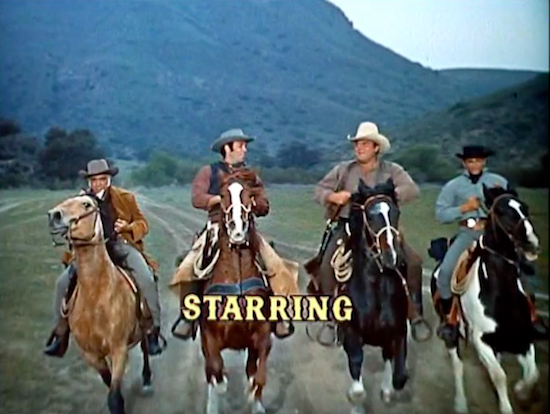 While the names of the other character’s horses were used in actual episodes, the name “Sport” was not. Both of Adam’s horses were head tossers. The second one less so than the first. Sport has been referred to as a Sorrel and a Chestnut referring the reddish coloring. Some feel that it’s the same thing and others think that there are genetic differences. I haven’t been able to find a definitive answer. 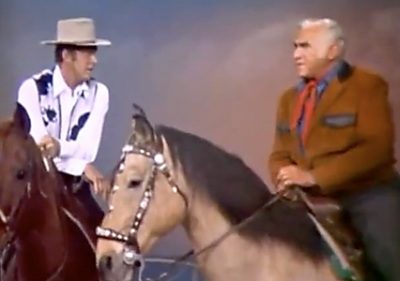 Pernell Roberts relationship with his horse on Bonanza has been in question many times over the years. Some felt that it was strictly utilitarian. This picture I think answers that question once and for all. 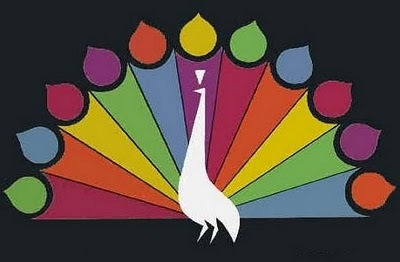 With the arrival of the color television came the need for a new kind of western - Bonanza. 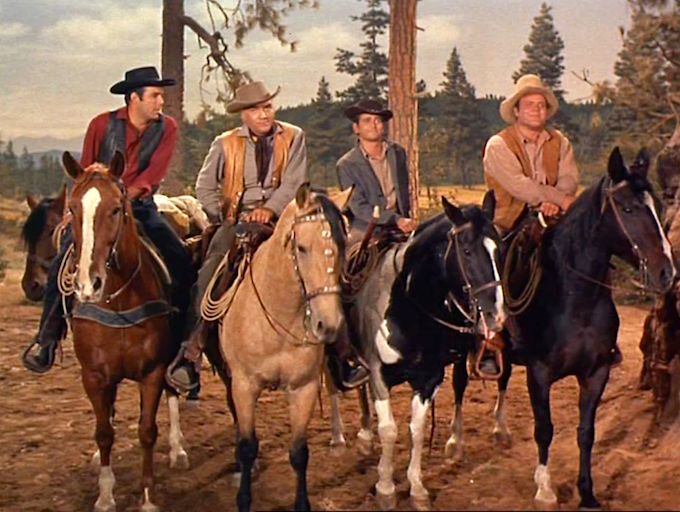 The four Cartwright men were going to be bigger than life and colorful on the screen so it was decided that their horses must be too. 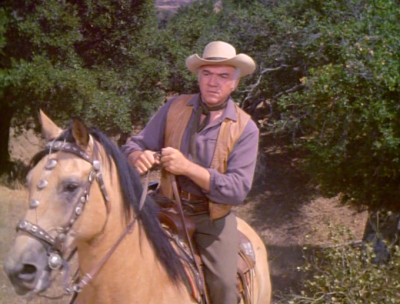 When it came time to go down to the Fat Jones Stables to select their horses, Lorne Greene selected a thoroughbred Buckskin for Ben Cartwright. 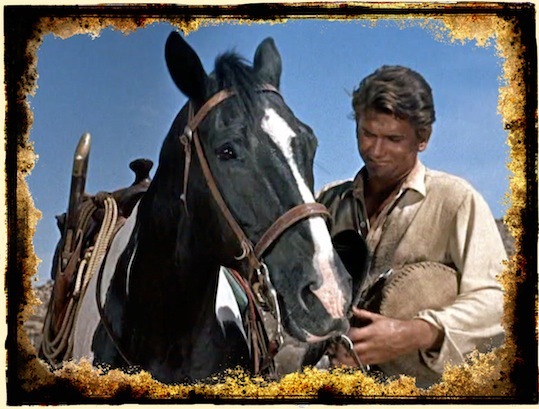 Buck's beautiful color, smooth gaits and gentle temperament made him the ideal television mount for the Ponderosa patriarch. According to the International Buckskin Horse Association a true buckskin should be the color of tanned deerhide with black points. Shades of the horse may vary from yellow to dark gold and points (mane, tail, legs) can be dark brown or black. A buckskin is clean of any smuttiness and guard hairs which are buckskin colored grow through the body coat up over the base of the mane and tail. 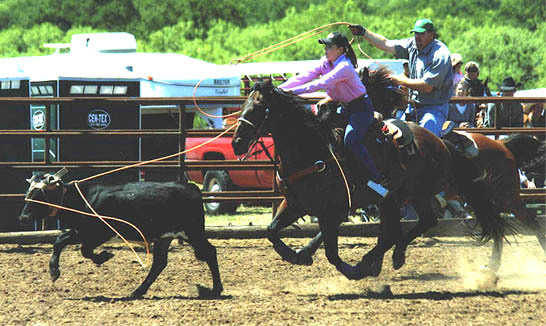 As a ranch horse Buck is well-suited to the intricate and speedy maneuvers required in reining, cutting, calf roping, and other tasks involving live stock. 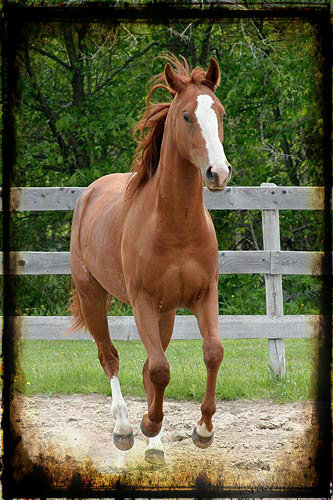 He has been long known for endurance, stamina, versatility, disposition and his beautiful color. 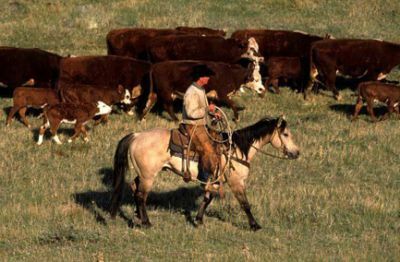 Ben once said that he didn't hold to having a horse on the ranch that couldn't work stock and his choice of the Buckskin proved that he meant what he said. In the American west, horses of the Buckskin (along with the Dun, Red Dun and Grulla) hue trace to the Mustang - Spanish Barb descendants which originated in Spain as the Sorraia. Other Buckskins brought to this country can be traced to the Norwegian Dun, descendants of the nearly extinct Tarpan horses. Many breeders believe that these Norweigian Duns can also be traced back to Spanish origins. 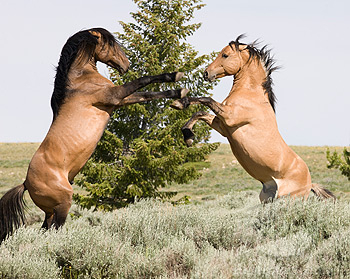 The Buckskin horses found today are the strongest living descendants of the ancestral breeds. Along with a mixture of other bloods, the buckskin color can be found in all breed types and is the sign of superior genetics, strength and stamina. As Lorne Greene found out, Buck was very fast. "I went out to the Fat Jones Stables and they asked me if I could ride. I answered, 'Yup'. I mean that's a good western reply. After all I was a Toronto radio man and a Broadway actor." Lorne climbed on Dunny who immediately took off running. Lorne enjoyed the ride until he realized that they were heading for a fence at high speed. "I didn't know what to do, so I pulled the reins to the left and Dunny made a right angle turn. His move was so fast I also made a right angle turn in the other direction hanging on to the saddle horn with one hand." 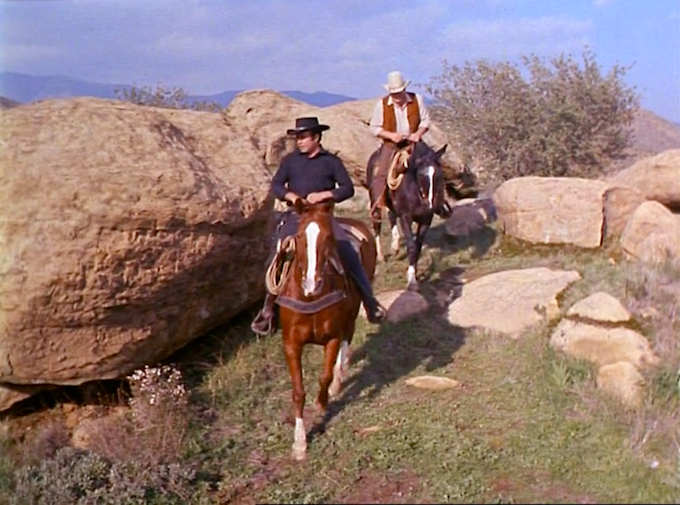 Just like the actors, the horses of Bonanza have their own following fans. 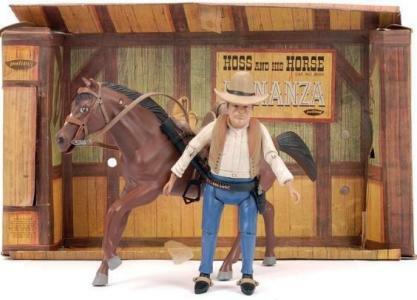 Many versions of Buck have been placed on the market along with action figures of Sport, Chub and Cochise. According to a popular magazine in print at the time of airing, those horses even got fan mail. Once you consider that they rubbed hackles with some of the biggest stars around, it was no wonder that those horses were considered stars on their own right. 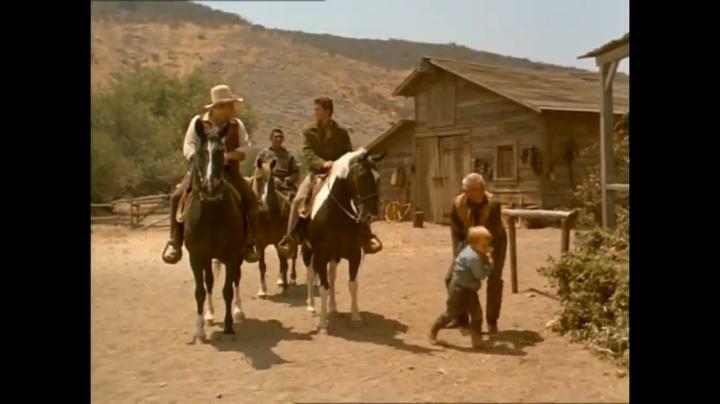 Buck liked to horse around with the other actors on the set. 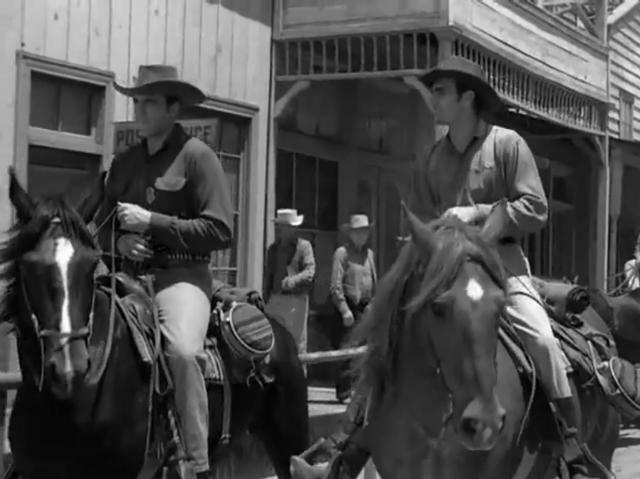 He even took the time to do guest appearances with Lorne in parades, rodeos and on other television shows. Buck was at his best with his partner where ever they were. 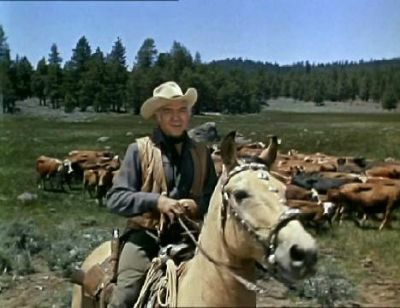 Lorne Greene was reputed not to have any great love for his horse, but that doesn't really fit with the man who was known for his kindness, generosity and devotion to environmental causes. Perhaps he just didn't like spending so many hours a day in the saddle. Ben Cartwright was known to have ridden at least one gelding, Dunny Waggoner and a mare named Shenandoah. At the age of 34, the 5-foot-high tan Arabian mare left her life as a television star and began carrying disabled children at the Fran Joswick Therapeutic Riding Center. "It is our understanding that Greene used two horses on the series and that Shenny was used primarily for close-ups," Cheryl Schou, the center's director said. "She has a very attractive head, even at this age." 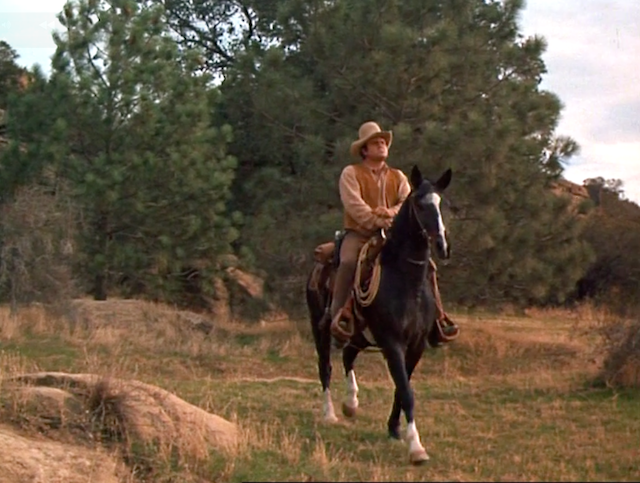 While many horses and riders have passed through time, not all are as memorable as Buck and Ben. Horses were used in many different ways in the films and television shows of mid-twentieth century. There were the cowboys that loved their horses better than people, trick horses, stunt horses, cowboys' doing stunts on horses, and horses that took on the characteristics of humans. The role of the Cartwright horses was unique. There was a clear bond between horse and rider, yet each horse was only expected to act like a horse. 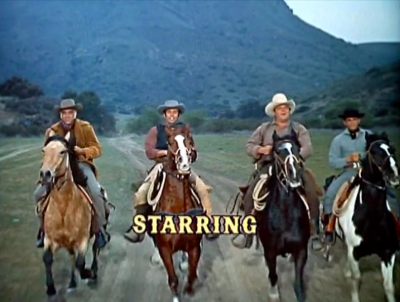 No horse on Bonanza ever did tricks, extraordinary rescues, leaped off a cliff, or galloped across the desert in response to a whistle. Even so, each of the Cartwright’s mounts were a strong presence on the show from our very first glimpse of the Cartwrights, and each horse received their share of the fan mail. The horses were chosen to compliment the personalities of the four Cartwright characters. They all came from The Fat Jones Stable in North Hollywood and were chosen with input from the actor who would be rider. The actual horse may have changed due to injury or bad behavior, but the identity of the horse did not change over the run of the show. Each horse was a distinctive color to aid in identification, to cut costs in filming, and to look good on the newest development in television--living color! Hoss Cartwright’s mount was named Chub, sometimes Chubb or Chubby. Chub was a quarter horse-thoroughbred cross, which today would be referred to as an Appendix quarter horse, though that term would not have not have been used in the mid-19th century. He was a gelding, a castrated male, as are all male horses used in film. Stallions are too unpredictable and hard to control to have on a set. Chub was a big, gentle, steady mount with a personality that was a perfect match for Hoss. Chub was a large horse who weighted 1250 lbs. and stood 15.3 hands, or 5’3” tall from the ground to his withers. He was selected both for his temperament and for his ability to carry a man of Dan Blocker’s imposing weight and stature. Chub is a black bay, sometimes called a dark bay or chocolate bay. The horse’s most distinctive features were the crooked blaze down his face and his three white ‘socks’. 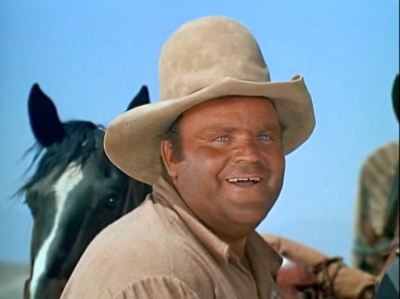 The oldest and most experienced of the horses used by the Cartwrights, Chub was loved by Dan Blocker. He remained with the series during its entire 14-season run and outlived his rider. Chub would have been considered a stock horse on the Ponderosa. On a working ranch, horses tended to used at jobs they were best suited for. When cowboys cut a steer from the herd to lay it down for branding, they usually work in pairs. 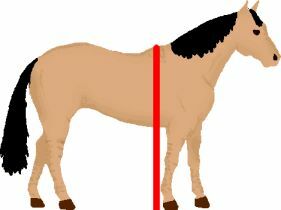 A horse of Chub’s size and strength would be the “heading horse”, the one to rope the steer’s head and pull it around. A second horse, the heeling horse, would rope the steer’s heels so it could be laid down. Heeling horses tended to be smaller and quicker as that part of the job needed to be finished quickly before the steer could charge, and possibly injure, the header. The heading horse in front with the heeling horse in back. 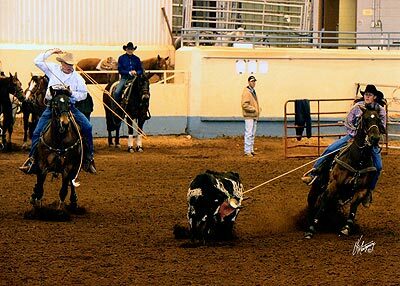 The rider in the green cap is getting ready to rope heels of steer. In this pic, the heading horse on the right, and the heeling horse closing in on the left. 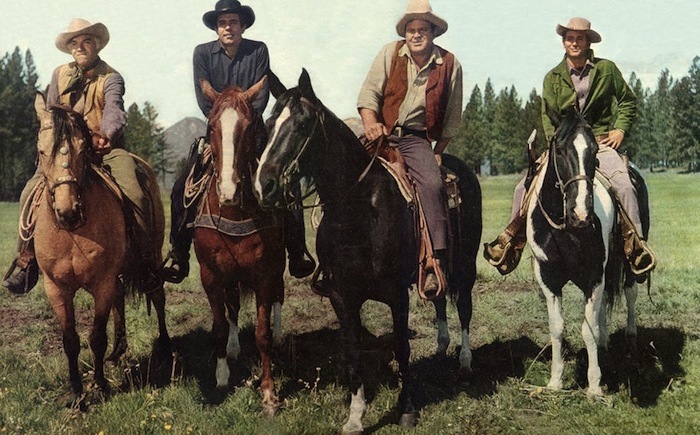 Steady Chub was not given to ‘drama’, but on February 22, 1962, while filming “The Dowry" on location, Pernell Roberts’ horse, Sport, slipped and fell while going downhill on a muddy path. After Sport fell, Chub who was following closely, stumbled over him. 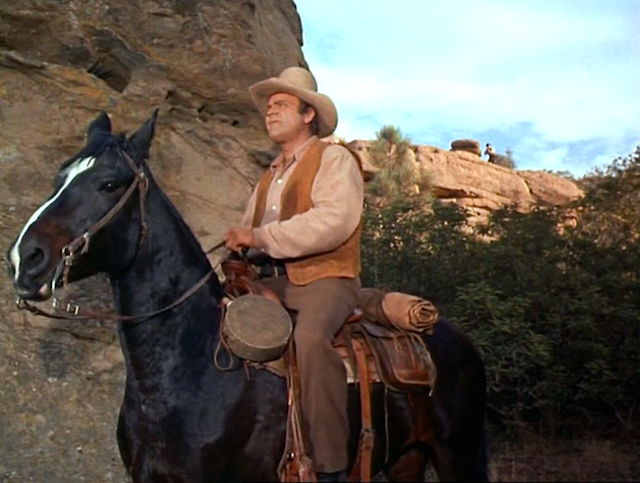 Dan Blocker and Pernell Roberts both jumped off their mounts as they had been trained to do, but both actors were injured. After the accident, both actors were taken to the hospital. 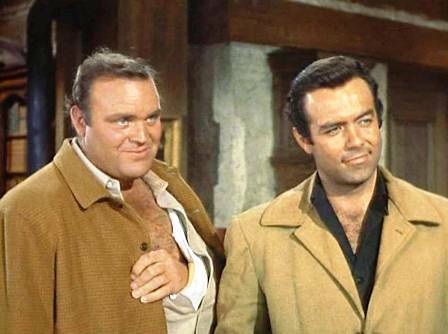 Dan Blocker had broken his collarbone. He missed one episode, and then returned in time to film the final two eps of season 3, working with his arm in a sling. Chub fared better, escaping without injury. 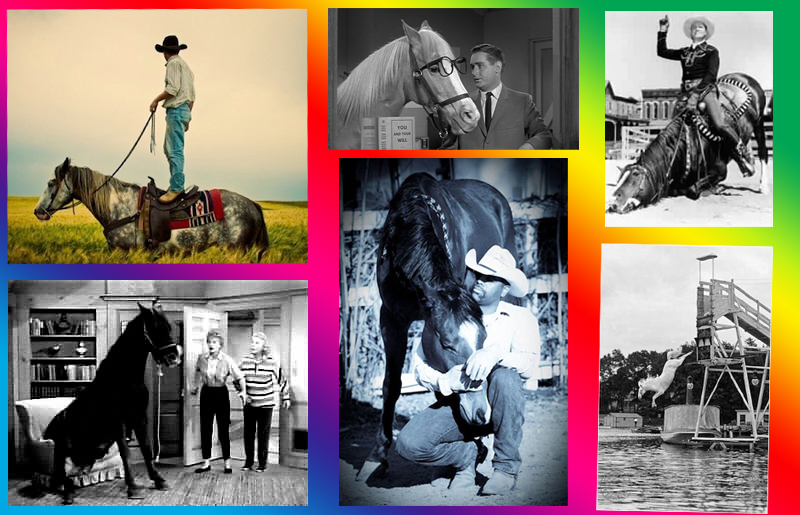 Hoss and Chub were an indomitable and enduring team, as were all the Cartwrights and their mounts. 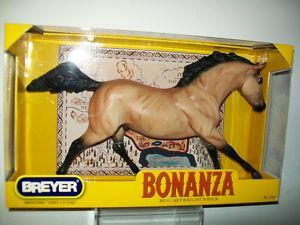 Breyer recognized their unique place in television history and in 2009, for the 50th anniversary of Bonanza, they began producing models the Cartwright horses. Chub, the third in the series, was released in 2011. 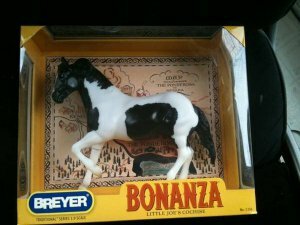 Breyer created Chub using one of the oldest Breyer molds in their library, the Quarter Horse Gelding. 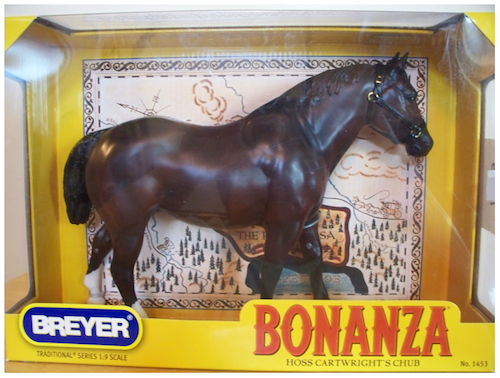 That model dates back to the very beginning of the Breyer Company, and is a favorite of many collectors. 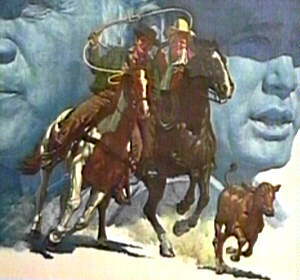 In addition, Chub and Hoss have been celebrated in art and popular culture. Hoss and Chub are a team, and their effect on audiences is undeniable! Courtesy of Freya, we now know that Chub had a career prior to Bonanza. 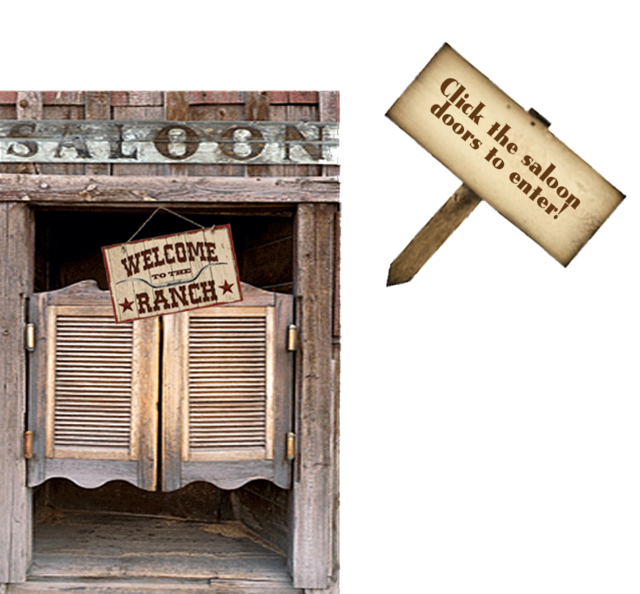 As a part of Fats Jones Stables, he was used in the TV Western Gunsmoke. Matt and Chester were trailing a criminal heading to Elkader. Chub was Matt's mount for the trip. Caps are gillicaps unless otherwise indicated. A big thanks to everybody who's helped to find the sometimes elusive info on the Cartwright horses!